“FLOURISH!” –verb: grow or develop in a healthy or vigorous way. Flourish is both an action and a result that comes from laying the right foundation. 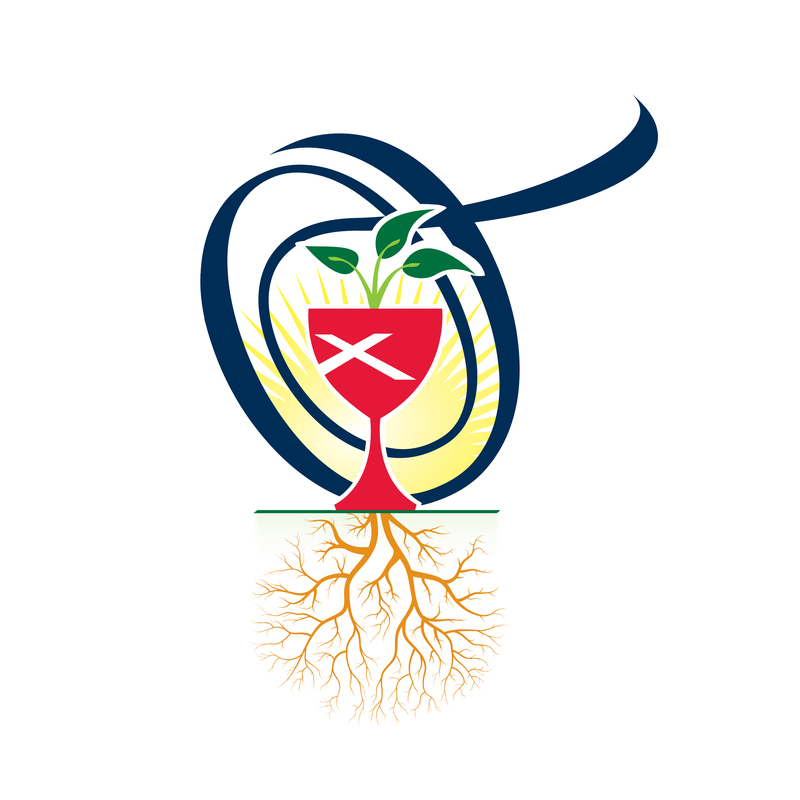 To “flourish” is our desire for every clergy person serving the Christian Church in Indiana. It is also God’s desire for us as well. (3 John 1:2). Yet, various financial challenges often limit the ability of our clergy to do so. Whether faced with high educational debt, inadequate healthcare, or limited salary, many clergy in our region face financial challenges in their families while still working to honor their call to the Lord Jesus Christ. In an effort to alleviate some of the economic challenges facing pastoral leaders, the Christian Church in Indiana in partnership with Lilly Endowment Inc. has created the FLOURISH! project to meet the need in this area. Through this program, clergy and congregations may find the education they need to grow their financial base through our Financial Literacy Academy. In addition, through the Financial Relief and Compensation Support Grants, both clergy and congregations may find direct financial resources to assist clergy in reducing debt, funding retirement, supplementing healthcare needs. Over three years, 24 Financial Relief Grants (for individuals) and 10 Compensation Support Grants (for congregations) will be awarded during the program. The Financial Relief Grant is open to commissioned and ordained clergy with standing through the Christian Church in Indiana. All Indiana Disciples congregations are welcomed to apply for the Compensation Support Grant. Our goal is to help develop and support healthy clergy who provide bold and confident leadership to build strong churches, who are a beacon of hope to their community and the world. The Financial Literacy Academy is available to all clergy and church leadership within the Christian Church in Indiana regardless of grant status. Donations to the FLOURISH! project are welcomed and will be used to support Indiana clergy. Clergy are invited to apply for grants offered through this program. For further information about the FLOURISH! project or assistance in completing these forms, please contact our office. Applications are currently closed. Watch for notice of future application periods, likely mid-year 2019 and early 2020. Applications are currently closed. Watch for notice of the 2020 application period at the beginning of 2020.